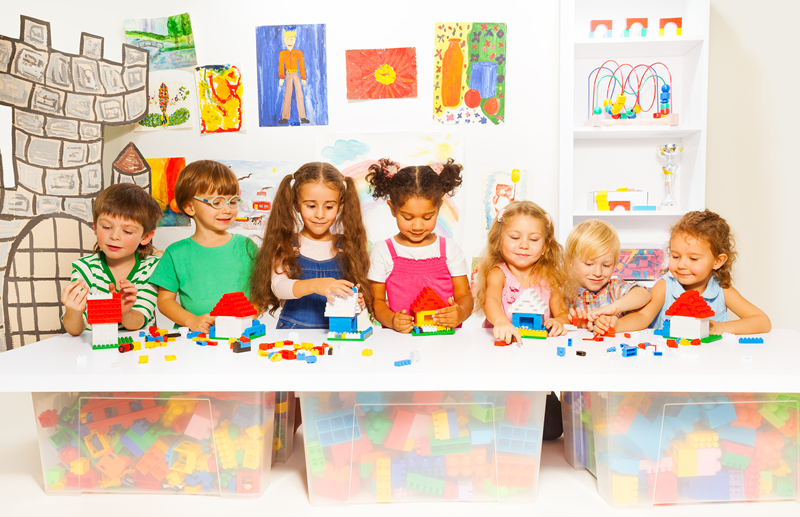 Hello and welcome to the ESC-Region 6 Early Childhood Website. Our goal is to provide information and important updates for Pre-Kn and Kindergarten Teachers and Administrators. Current Research, Innovative Classroom Ideas and Important State Updates will be the focus of this site, along with listings for Early Childhood Professional Development Opportunities at ESC-Region 6. School Districts and Private Schools have an opportunity to join the ESC-Region 6 Early Childhood Collaborative. A membership in this Collaborative provides several valuable services, resources, and opportunities for both private and public Pre-k and Kindergartens programs. Members of the Early Childhood Collaborative are encouraged to attend any or all of the high quality professional development opportunities offered at ESC-Region 6 at no additional cost. This training focuses on the required state standards in each grade level and the latest research available in Early Childhood. Innovative ideas and teaching strategies for delivering high quality instruction are also a focus. Membership in the Early Childhood Collaborative provides unlimited email and phone support for classroom teachers and assists principals/directors in understanding and implementing the Texas Pre-Kn Guidelines, the High Quality Pre-Kn Program Requirements, and the Kindergarten TEKS. In addition, membership also offers a discounted price for on-site professional development training at School Districts upon request. For more information regarding the ESC-Region 6 Early Childhood Collaborative, please contact Susan Cryer at scryer@esc6.net or (936)435-8369. All Public School Districts and Charter Schools that are state funded are required to implement one of the Student Progress Monitoring Assessments from the Commissioner’s List and electronically report Pre-Kn and Kindergarten data through the ECDS Data System. Please be advised that TEA has released requirements for reporting your beginning of the year kindergarten screening data. The information is contained in the TAA Letter from TEA. If you have any questions regarding your submission of data, please contact Region 6 as soon as possible. scryer@esc6.net or dfuller@esc6.net. Kindergarten- Beginning of the Year Data must be submitted in the ECDS System by January 31, 2019.